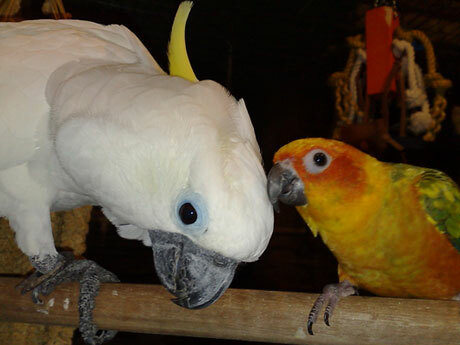 Tsem Rinpoche have always loved birds and it breaks his heart when he sees them poorly cared for, especially in pet shops. 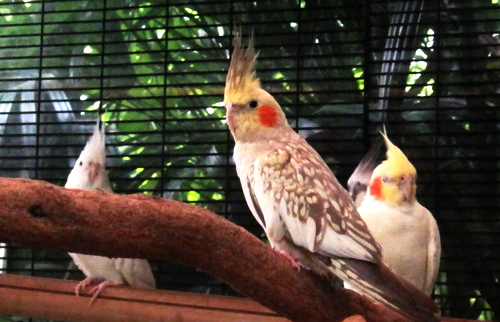 Hence, many of the birds in the our aviary are from Rinpoche's “rescue” missions from the pet shops. 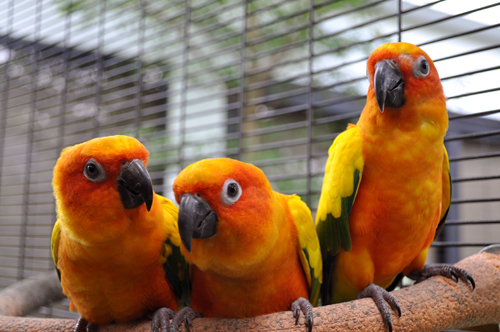 The Tsem Ladrang Aviary is a sanctuary for birds where a clean environment with music, fresh water and food is provided to the resident birds everyday. 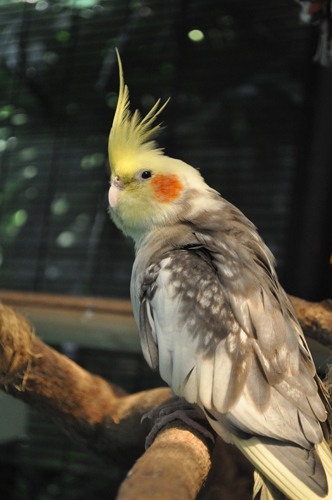 The aviary is spacious, especially built that way, to allow the birds to stretch their wings and fly around. 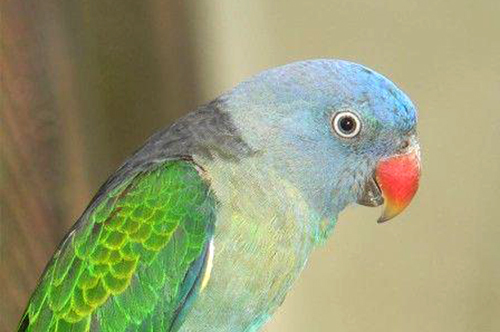 Many toys are hung everywhere in the aviary for the birds to play and entertain themselves. 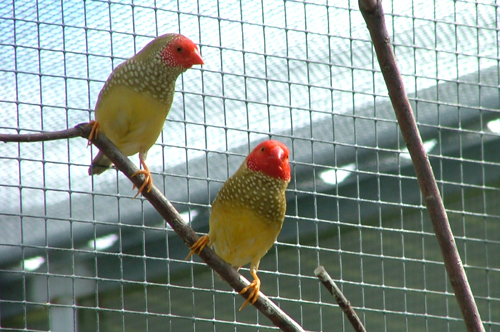 The birds in Tsem Ladrang aviary are not released out as they are quite tame and would probably not survive outside. 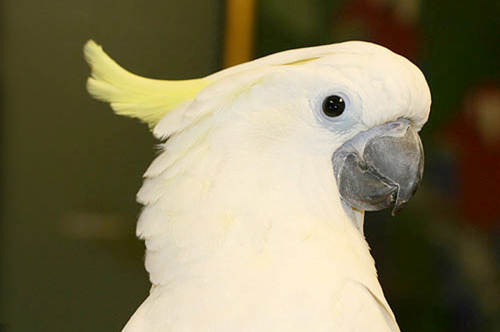 However, wild birds that come to us injured, will be nursed back to health and released back to nature. This effort is aligned to Rinpoche's mission to NURTURE the care and compassion in us. 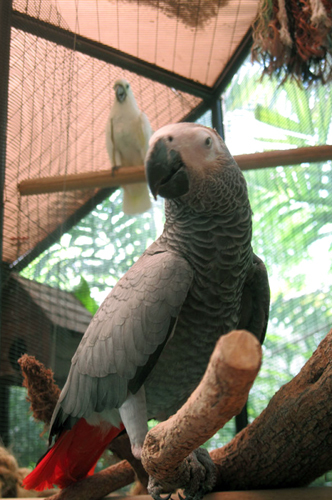 This aviary is inspired by His Eminence Tsem Tulku Rinpoche to create the causes for us to have a huge aviary in Kechara Forest Retreat in the near future and that eventually...leads to the manifestation of Kechara Animal Sanctuary, Rinpoche's dream. "What inspires me to do this? 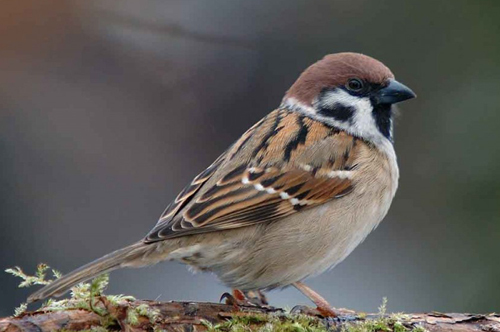 During Buddha’s time, there was a bird that flew over Lord Buddha and his droppings fell on Buddha’s robe. 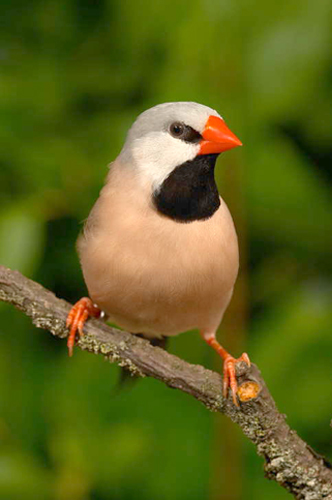 This create the cause hundreds of years later, for this bird to become a scholar of Buddhism. All because he had made a connection with the Buddha. That is why I had the idea of placing Buddha images inside bird cages and aviaries so that the birds can make a connection and be blessed by Buddha. 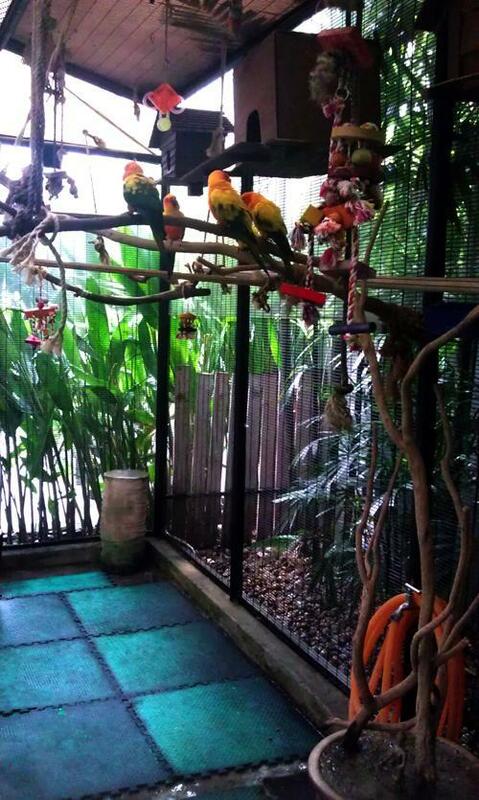 Links to interesting stories on how this wonderful Tsem Ladrang Aviary came about and how these lucky birds were adopted or rescued by Tsem Rinpoche. Do leave your comments after reading each story as Rinpoche is always appreciative and interested in your thoughts, opinions and feedback.